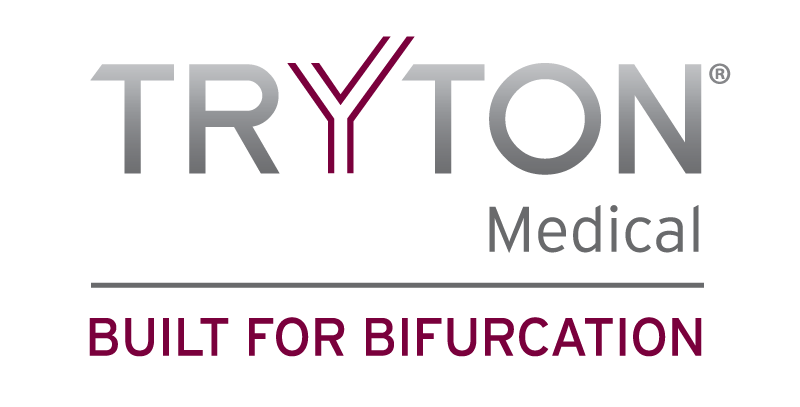 Tryton Medical is a leading developer of novel stent systems for the treatment of bifurcation lesions. The co-founders of the company, Aaron V. Kaplan M.D. and H. Richard Davis, recognized an unmet need in coronary artery disease treatment. Approximately 25% of patients have plaque build-up along a coronary segment involving a bifurcation anatomy, a junction where the main artery splits to a slightly smaller side branch artery. Clinical treatment of these complex lesions can be time consuming and technically difficult. As a result, one approach is to avoid stenting the side branch, leaving it vulnerable to higher rates of restenosis, the future narrowing of the vessel. Dr. Kaplan and Mr. Davis co-founded Tryton Medical in 2003 and developed the Tryton Side Branch coronary artery stent to address these challenges. The Tryton Side Branch Stent involves a patented Tri-Zone technology designed to uniquely treat bifurcation anatomies and provide complete lesion coverage. The stent has been studied in a landmark, multinational pivotal trial involving over 700 patients from up to 75 centers in North America, Europe and Israel. Please visit our Clinical Results page for detailed results. 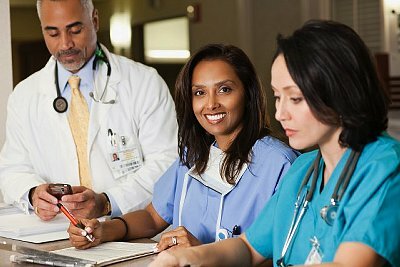 Tryton Medical has organized a seasoned team of medical device executives to lead this important effort. The Company is headquartered in Durham, North Carolina, with international offices in The Netherlands. To chime in on the Bifurcation conversation, please visit our LinkedIn page forum, send us a Tweet, or visit us on Facebook.